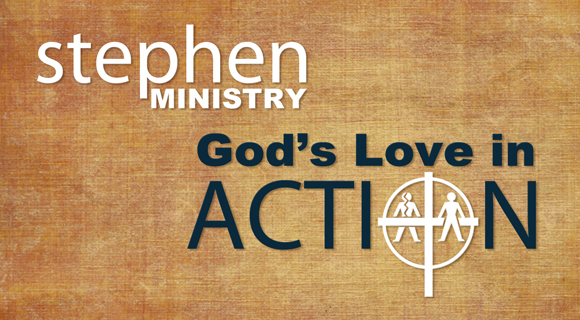 Stephen’s Ministry is a lay caregiving ministry that supplements pastoral care. The program teaches laypersons to provide one-on-one care for individuals who request support. The confidential care-give and care-receiver relationship, usually conducted by weekly visits, may continue for months or years. Reasons for requesting a Stephen’s Minister’s visits may range from grieving the loss of a loved one, experiencing a major illness, going through a divorce, job loss, struggling with substance abuse, or other life difficulties. If you are interested in becoming a Stephen Minister or speaking with one of our Stephen Ministers, please contact our church office.